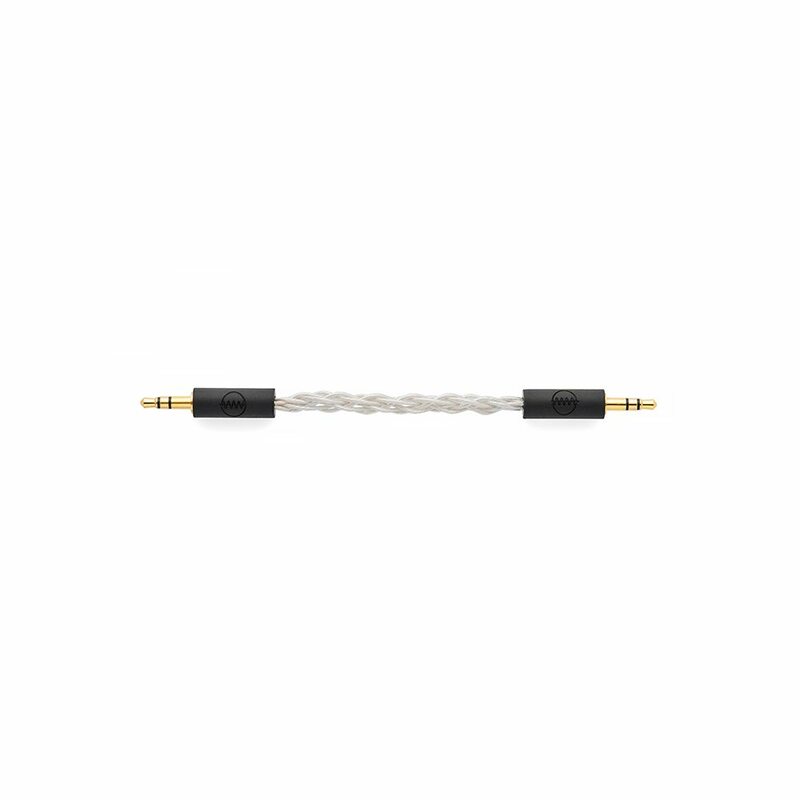 Introducing our SXC-8 cable line. Silver plated high purity copper wire is at the heart of the eight fine stranded 24 awg conductors. Each conductor is custom annealed to an extra soft temper. Jacketed in durable FEP for exceptional resistance to discoloration.